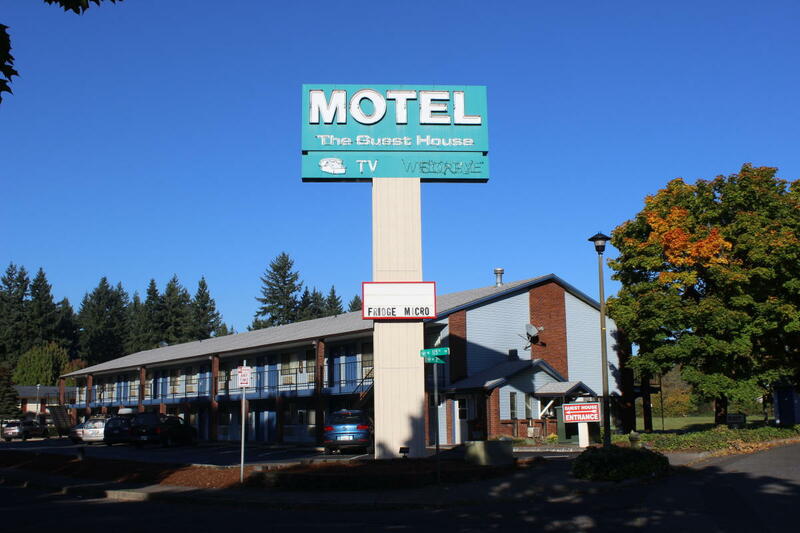 Welcome to the Rodeway Inn in Vancouver, Washington. We have 46 quiet and comfortable rooms. We are only 10 min. away by car from Portland International Airport (PDX). 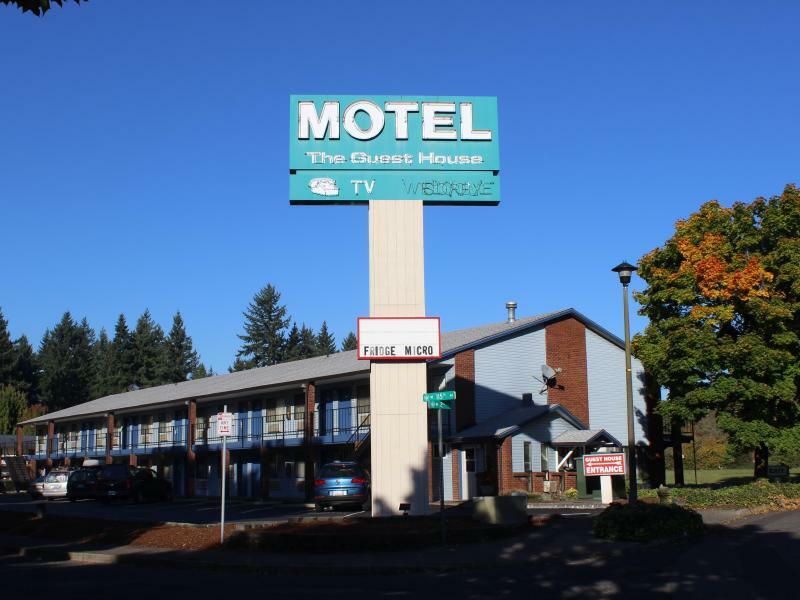 We offer exceptional rooms at an affordable price. We are located off Hwy. 205 and Mill Plain Rd. exit No. 28.Our location is perfect for exploring Vancouver and Portland area.